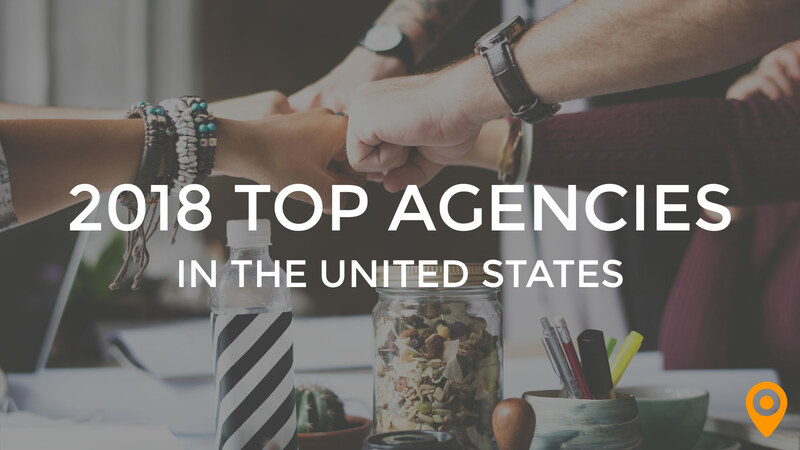 Over the past few months, our team has been working on making our Top Local Agency experience even better for both agencies and small businesses. 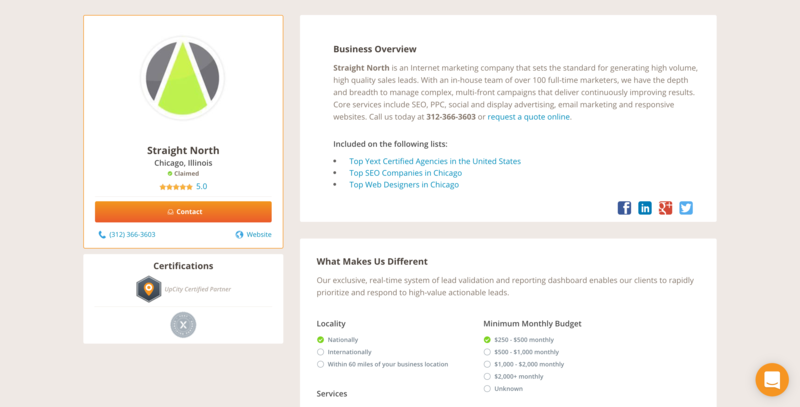 Today, we’re releasing an update to all Top Local Agency profiles designed to make it even easier for small business owners and other shoppers in our marketplace to get the information they need about an agency as quickly as possible. One of the first things you’ll probably notice: the layout has changed a lot! We’ve moved from a single page scrolling layout to a two rail card-based layout, keeping at-a-glance information on screen at all times. 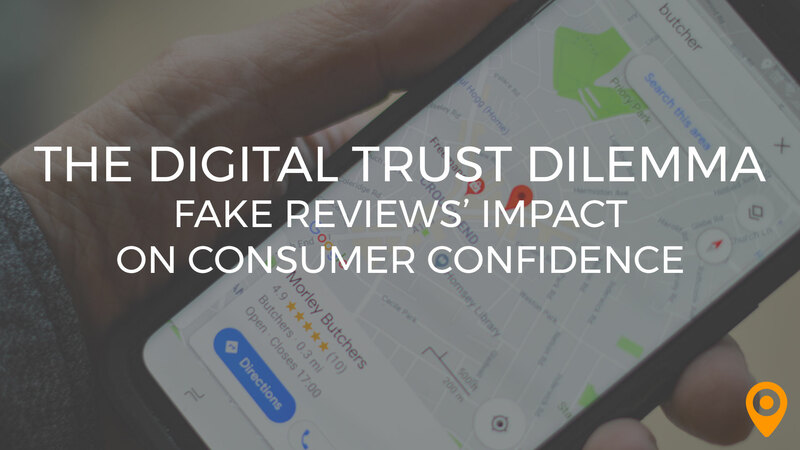 This also allows users to dive deeper into other aspects of an agency’s profile, like reviews and agency details, while keeping contact information at their fingertips always. We’ve also added a new locations area on our profiles, allowing users to quickly visually gauge an agency’s proximity using an integrated Google Maps widget. Because client feedback is an important way to get a feeling for the quality and reputation of an agency, we continue to place more and more emphasis on user generated reviews. 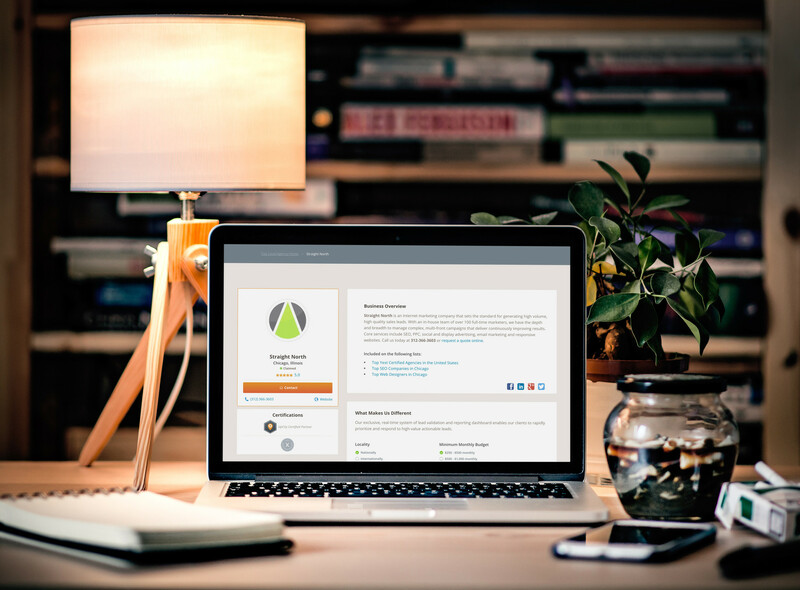 With this profile update, an agency’s average review score is always shown on screen below their name and basic information, and the reviews pane of the profile includes multiple reviews by default to give multiple points of feedback without navigating to a new page. 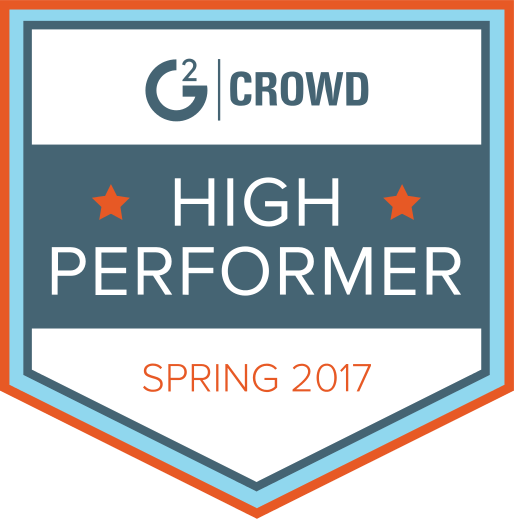 For agency owners, our reviews also continue to have a large impact on an agency’s placement and positioning in our marketplace, offering priority for agencies with consistently high-rated reviews. 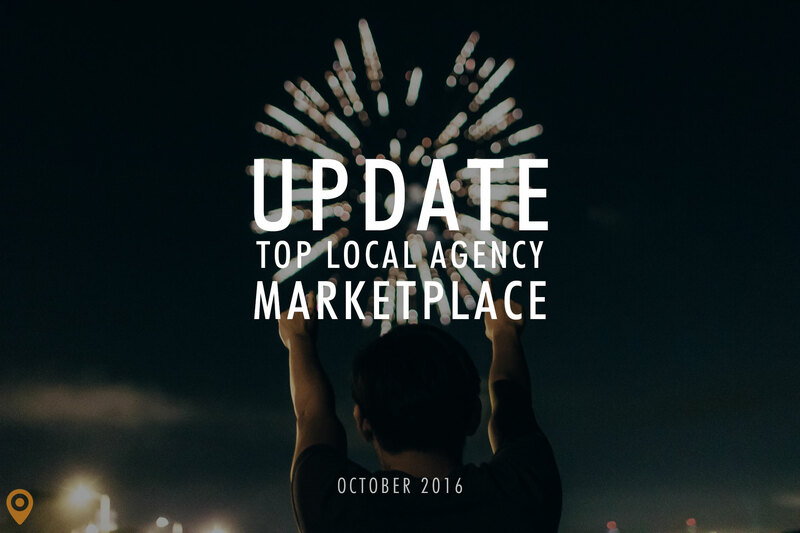 To help improve your placement in the Top Local Agency marketplace, encourage your past and present clients to visit your profile and leave a review of their experience!